ContactPlease fill in the contact form below. ​​Send us as much information about your project as possible and one of our team will get back to you shortly. 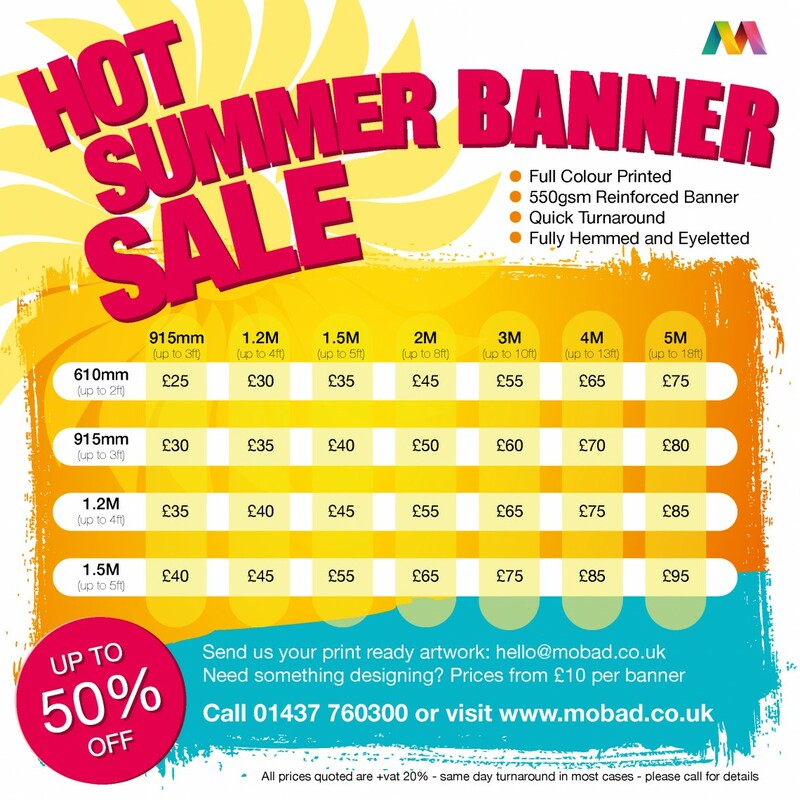 Looking for our BANNER PROMOTION? Please dowload the price list and fill in the form! © Mobad Solutions Ltd 2017 – 2019. All rights reserved.